Drew Brees is an American professional football player who was born on January 15, 1979. 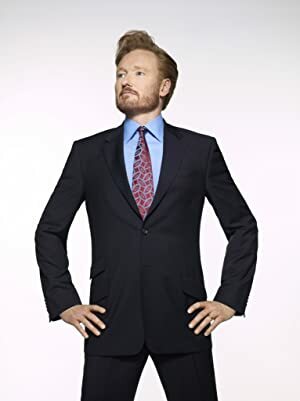 The View and Conan account for some of Drew Brees's recent TV credits. Gleason (2016) and Sesame Street: The Best of Elmo 3 (2015) are some movies in Drew Brees's recent filmography. 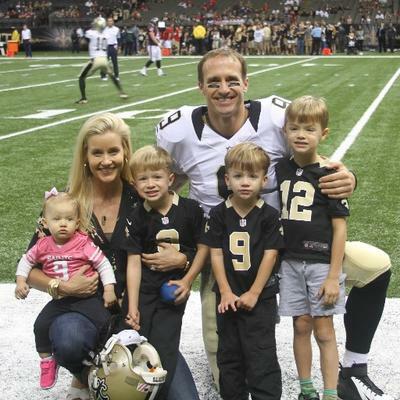 Drew Brees's Instagram account (@drewbrees) has a big fanbase with around 1.2 million followers. His recent posts to Instagram have gotten around 40,000 likes each. As of 2018, Drew Brees has contributed to about 13 TV shows. Some of the most recent Drew Brees TV appearances include The View, The Talk, and Conan. 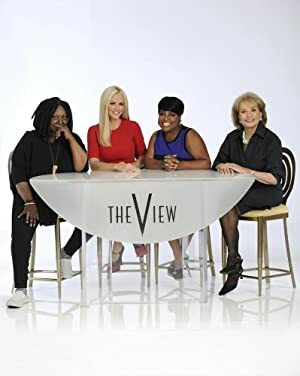 In 2017, Drew Brees was a guest on The View. In 2015, he was a guest on The Talk and again in 2015 he was a guest on Conan. 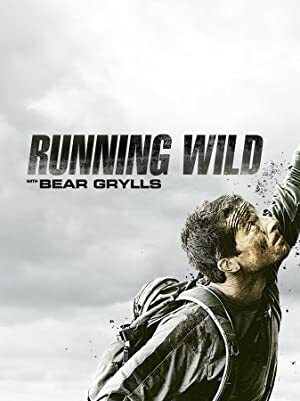 As of 2018, Drew Brees has appeared in about 3 movies. Some of the most recent Drew Brees movies include Gleason, Sesame Street: The Best of Elmo 3, and NFL: Super Bowl XLIV Champions - New Orleans Saints. 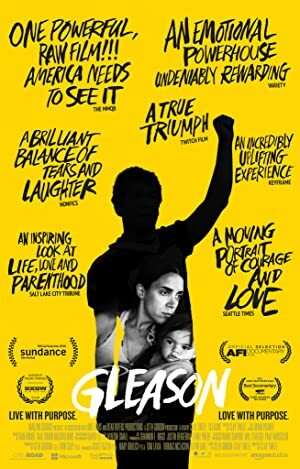 Gleason was released in 2016. Sesame Street: The Best of Elmo 3 was released in 2015. NFL: Super Bowl XLIV Champions - New Orleans Saints was released in 2010. Drew Brees Instagram: It’s not a trip to Hawaii without some tribal tattoos! drewbrees It’s not a trip to Hawaii without some tribal tattoos! Drew Brees Instagram: Put my acting skills to the test in the latest #UNTUCKit commercial! Here's how you can win my shirt at the end: 1. Follow @UNTUCKit 2. Comment on this post and tag a friend Contest closes at midnight 4/10. They will randomly select a winner by 4/11 and contact you via DM. GOOD LUCK! drewbrees Put my acting skills to the test in the latest #UNTUCKit commercial! Here's how you can win my shirt at the end: 1. Follow @UNTUCKit 2. Comment on this post and tag a friend Contest closes at midnight 4/10. They will randomly select a winner by 4/11 and contact you via DM. GOOD LUCK! Drew Brees Instagram: The next book on my list to read to the boys about my favorite all time athletes...Nolan Ryan! drewbrees The next book on my list to read to the boys about my favorite all time athletes...Nolan Ryan!